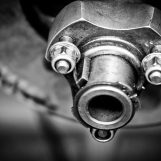 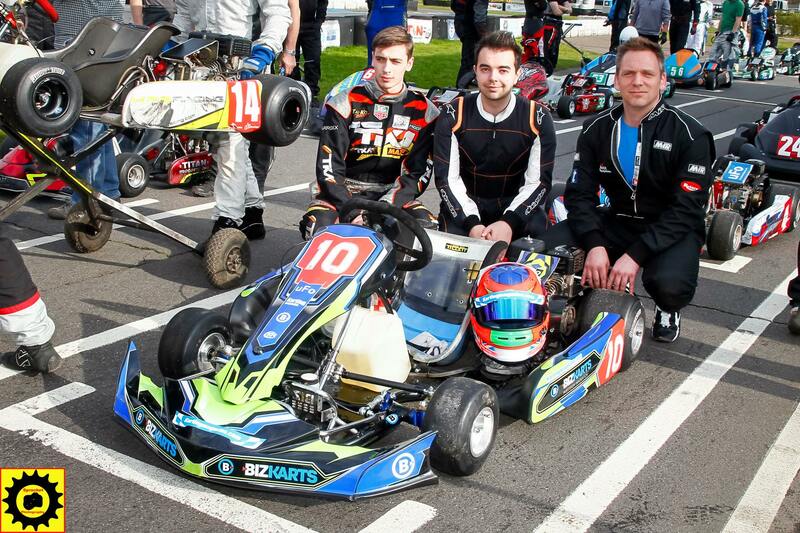 Team Karting Magazine have posted their round 1 diary today. 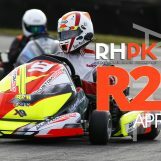 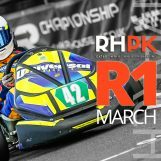 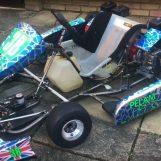 The team announced their brand new team a couple of months back consisting off Matt England, Leigh Babbage & returning Luke Cousins who competed in Team Karting Magazine’s very first RHPK race last year. 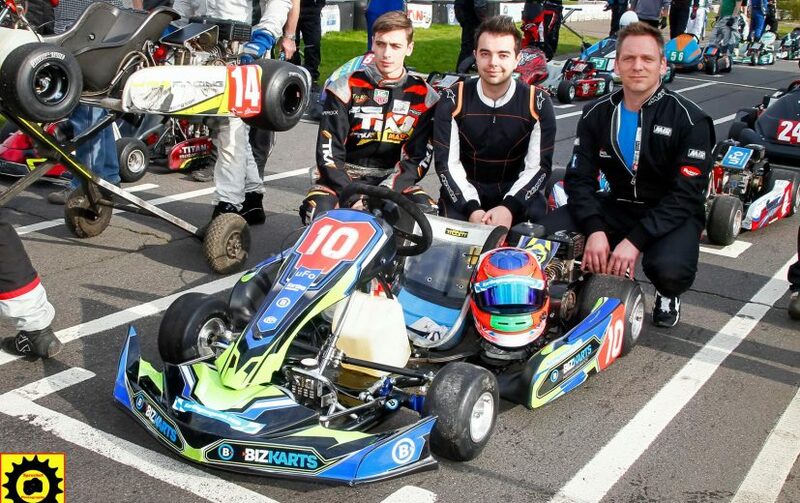 The team looked mighty quick in the Winter Cup a month back and were looking to make an impact this year, Unfortunately, they only managed to finish in 21st but took some crucial experience away from the weekend.